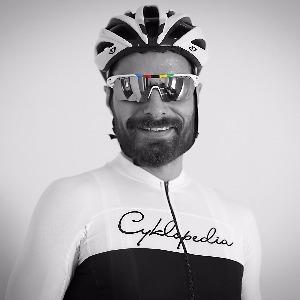 Cyklopedia – Cycling Coach: We start with 3rd level USA cycling license and experience brought from Europe. Cyklopedia wants to install the European cycling culture in the United States. The program has experience in working with contestants at every level. Currently our headquarters is situated in Highland Park, nearby Chicago. However, we act internationally including Poland. Our goal is to achieve maximum results, because the number of clients is limited. We focus on quality, not quantity. Our only requirement is the ability to receive files from workouts. Success. Coach Damian Chlanda has been notified of your message.